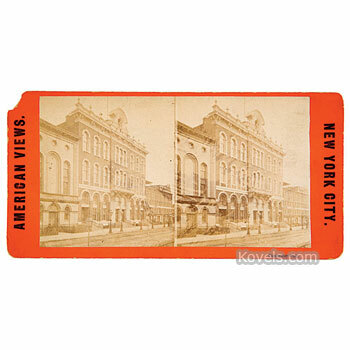 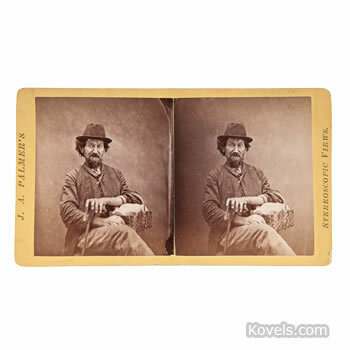 Stereo cards that were made for stereoscope viewers became popular after 1840. 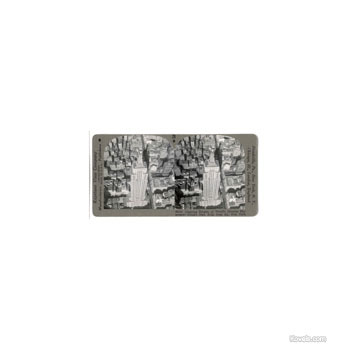 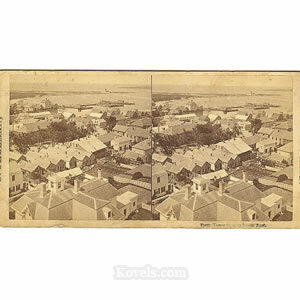 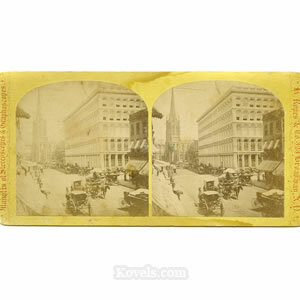 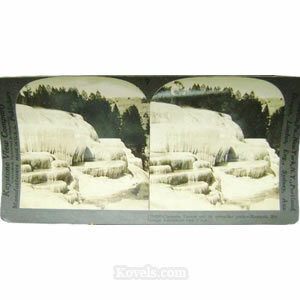 Two almost identical pictures were mounted on a stiff cardboard backing so that, when viewed through a stereoscope, a three-dimensional picture could be seen. 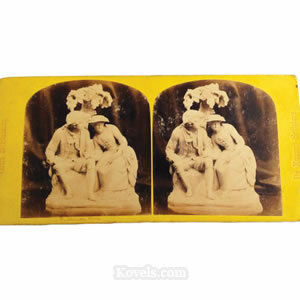 Value is determined by maker and by subject. 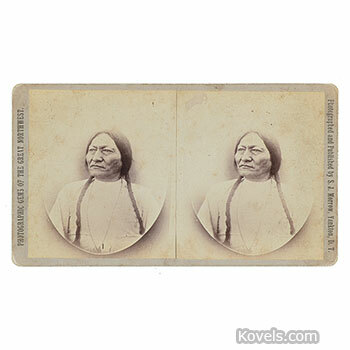 The cards were made in quantity through the 1930s. 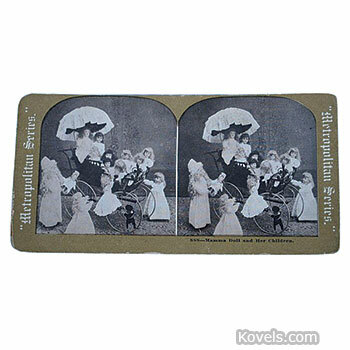 Keystone View Company and Underwood & Underwood manufactured and helped the sales of stereo cards reach their peak from 1902-1935.